Life was a whirlwind before the twins came along, but even more so now routines are more regimented than ever, I need my troop on point! If a routine is to go out of the window all hell breaks loose, you can end up having babies screaming for bottle a toddler hanging onto your leg that thinks he is going to starve to death at any moment and two older children that think its a free for all ... Mummy is distracted so are just fly kicking each other from across the room. That routine is the absolute key to any thing without this I don't think that I would survive, I think I would have cracked up a long time ago. 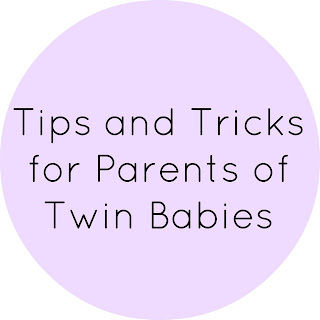 As much as it rains chaos some day other days are pretty quiet as a parent you learn to cut corners, I am going to give you my top tips and tricks for twin parenting, why make life harder that it has to be! Starting with the birth, Most twin mums have to stay in hospital, I know a lot of twins come early, but there are also a lot that don't, whilst your in hospital make the most of the time you have there if the Health care professionals offer to take the babies to the nursery and feed them don't worry they're not going to kidnap them, trust me after giving birth you need as much rest as you can get, there is no shame in asking for help or accepting help, as life is about to get a whole lot busier. If you know what you are going to call the babies by name, gets some personalised hats or bibs, something you can just slip on them after they're born. It will take a few days to know which twin is which, don't beat yourself up if you do call them by the other ones name, I still have the odd moment with my two where I get them mixed up ... we are all only human. Make decisions about important things don't stress about the rest, no one expects the house to be pristine or for you to look amazing, you have just had twins its hard work every one should understand that. Share the night time routines, there is no need for both of you to get up, if you have been up through the night get your partner to do the evenings and even the early mornings, so you can get an early night, and have a lay in in the morning that extra sleep you will be grateful for. 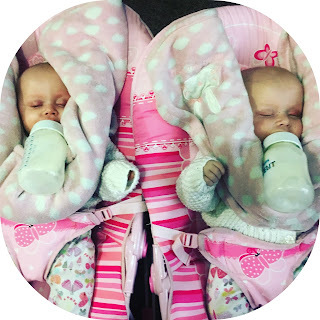 I always fed both my babies at the same time, I know they are not the same person and its not always possible but if you can feed them at the same time and then keep them in that routine it makes things a whole lot easier and that way your not going to be up every two hours (hopefully). When the girls were tiny I could lay them both in my arms and feed them with the bottle, but as they grew bigger I just couldn't hold them at the same time so I laid them in the bouncer chairs with a rolled up blanket under the bottles - you just need to keep an eye on them as they need to be stopped to be winded. Thinking about just nipping to Asda .....Don't do it, I'm joking but nipping or popping will be a thing of the past, ever wondered what it feels like to be famous well your about to get your first taste of it! people are absolutely intrigued and fascinated by twins be prepared to get stopped, I try not to make eye contact with people that way you have got less of a chance of people stopping you. Keep calm, when people ask you stupid questions, which they will do for example.. Are they boys or girls? (there all in pink!) Which ones your favorite twin? and my personal favorite were they natural? most people are genuinely just interested but sometimes the question are just so repetitive just smile and stay calm! Take as much help as you can get if people offer to feed them or help you change them or even offer to watch them for an hour while you get some rest or catch up with the house let them help you, its OK sometimes we all need a break or help it does not make us a bad parent. Join some Facebook groups or twin parenting chat rooms/forums they're always great if you have a question about parenting or pregnancy, and are always there no matter what time of the day or night. 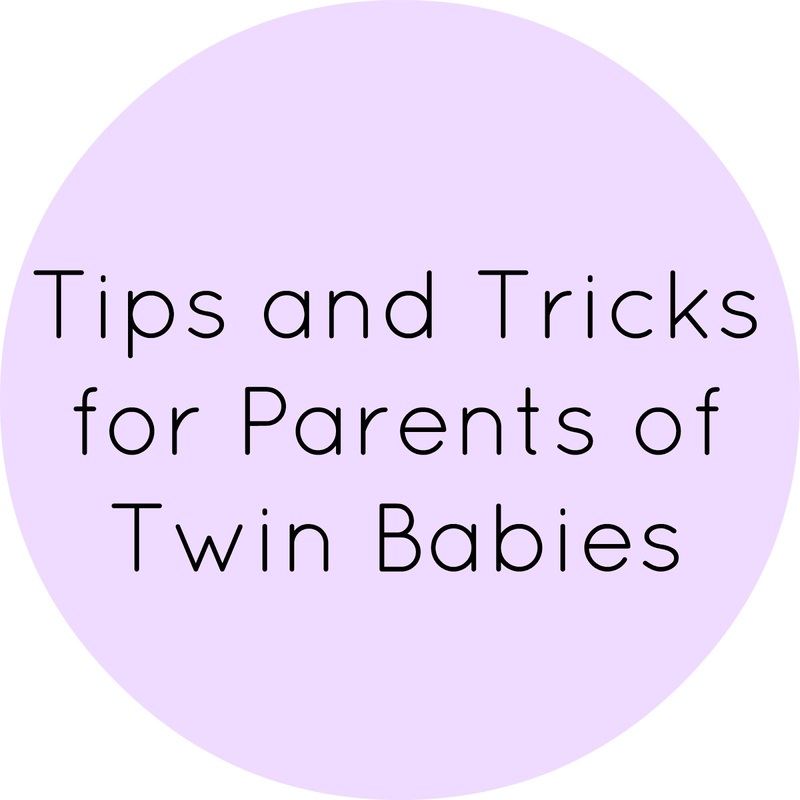 People in the groups are usually pretty friendly and supportive as they have walked in your shoes also its a good way you can also meet other twin mums in your area. Last but not least not a tip or trick enjoy your babies because no matter how hard it gets, the days never last for ever babies grow so fast, take lots of photos, don't miss a thing because memories fade and if you have photos you will always remember.